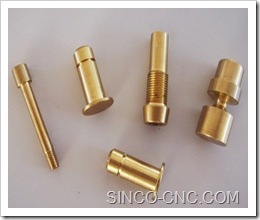 1: Material range: Stainless steel, brass, copper, aluminum, carbon steel, etc..
2: Machining: Strictly in accordance with customers’ drawings and instructions. 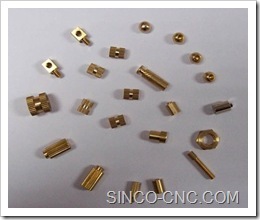 3: Machining equipment: Hydraulic Lathes, CNC machining, cutting, milling, hread tappers, bending and drilling etc..
4: Surface finish: Polishing, electropolishing, anodizing, brushing, plating, painting, etc..
6: OEM services for various hardware parts. For more details, feel free to contact me. 2.Commit ment to innovation and product enhancement parallels our commitment to our customers We strive to manufacture world- rate quality, and custom molding to meet our customer’s needs,provide satisfying careers for all our employees, and to earn a fair return in order to allow continuous improvements. Hi there, I found your web site by way of Google while searching for a comparable matter, your website came up, it appears to be like good. I have bookmarked it in my google bookmarks. Which hardware parts include in this category? I want to in details.